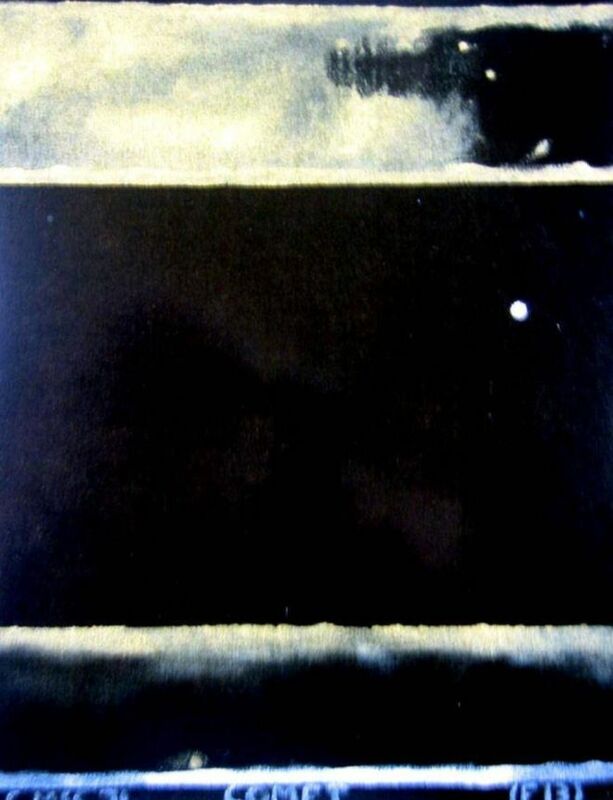 A valuable artwork by renowned New Zealand artist Colin John McCahon has been stolen from a house in Sydney. 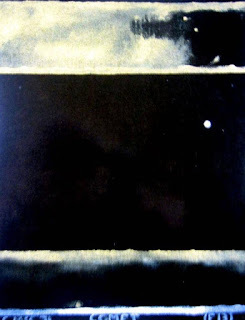 The 1974 painting, Comet (F13), is estimated to be worth A$200,000 (£117,000; $152,000). The artwork was taken on Sunday as its owner moved house, New South Wales Police said. McCahon, who died in 1987, produced some of New Zealand's most recognisable modernist paintings over a career spanning more than four decades. Comet (F13), which depicts a night scene, measures approximately 1m (3ft) by 75cm. A set of stereo speakers was also stolen. Police have appealed for anyone with information, saying it would be treated in "the strictest of confidence". Art consultant Stephen Nall said art theft was relatively uncommon in Australia because it was difficult to sell on the black market. "The general rule is that you would only get about 10% of the value if you are selling a picture that is stolen," he told the BBC.